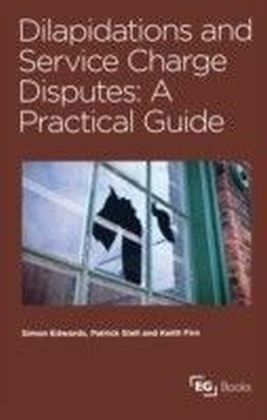 Written by three surveyors, each with extensive experience in the sector, Dilapidations and Service Charge Disputes will guide practitioners through the common and new practices involved in dealing with disputes on dilapidations and service charge matters. 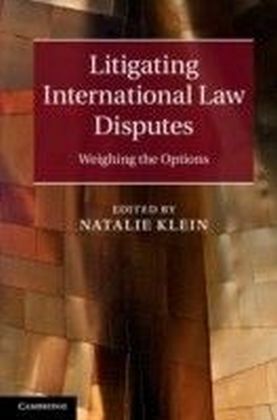 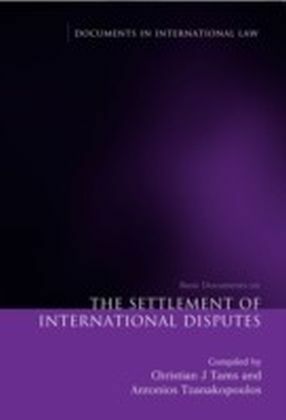 The book offers practical guidance on the related topics of dilapidations and service charge disputes, bridging the gap between heavy-weight legally focussed case law publications and the lighter weight guidance notes. 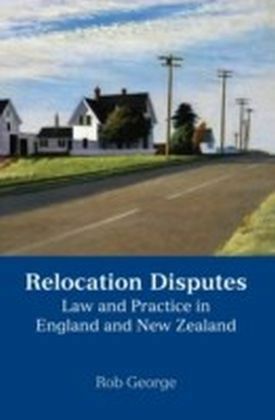 It offers practical and theoretical advice that will be invaluable to any surveyor or solicitor dealing with: condition reports prior to a lease agreement litigation avoidance advice dilapidations law and precedent.Beneficial to surveyors and solicitors acting on behalf of tenants or landlords, this book provides the information and practical advice that can help you improve in your role.